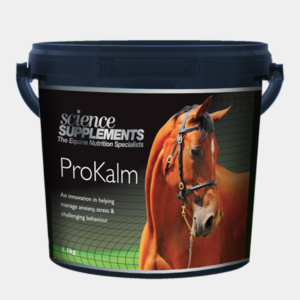 Glucose is the most important energy source for horses during exercise. Low blood glucose levels are associated with fatigue and reduced performance and maintaining blood glucose levels is especially important during prolonged exercise, when competing and for horses that are lacking in energy. EnerGex increases blood glucose levels in a controlled, safe and sustainable way whilst not excessively increasing blood insulin levels. EnerGex is given by mouth as a paste and is rapidly absorbed, increases blood glucose levels within 30 minutes and can maintain an increased level for 2 hours. EnerGex can also be given after training or competition to aid recovery. Most energy boosters raise both blood glucose and insulin leading to unstable and unavailable energy. EnerGex raises blood glucose in a more controlled way with around half the insulin response. EnerGex is also rapidly absorbed and the effects are seen within minutes. 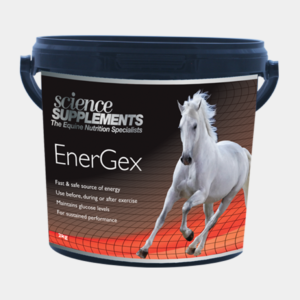 EnerGex can be given once a horse starts to signs of tiredness and the effects will be seen within ~15 minutes. EnerGex is even more effective when given around 30 minutes prior to the start of exercise. In endurance races EnerGex is most effective when given immediately before the start and in each vet-gate. EnerGex can also be given to horses that are not eating normally, for example during travelling. 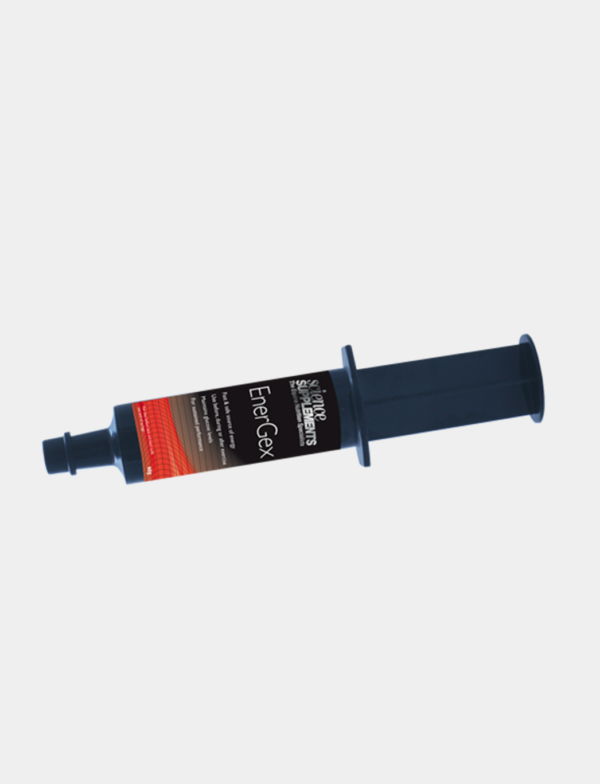 One syringe (60g) represents one dose for a 400-600kg horse. The dose can be adjusted for small ponies (1/2 to ¾ of a syringe) and larger horses will benefit from 1.5 to 2 syringes).